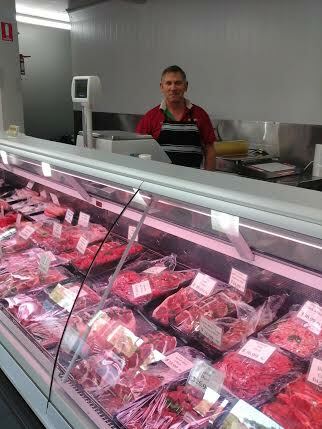 Mt Coolum Meats is a local, family owned butcher shop situated in Mt Coolum, on the Sunshine Coast. We pride ourselves in delivering only the highest quality of meats and service using Australian free-range, hormone free, antibiotic free products. We have a large selection of meat, pork and chicken products and also stock an interesting variety of smallgoods including hams, bacon and kabana that are smoked right in our store. Local free-range eggs and organic Barambah milks, yoghurts and creams are also available. Come in and meet John and Matt as they go out of their way to uphold their reputation for excellent service and quality products. This website is currently under construction, sorry for any inconvenience. 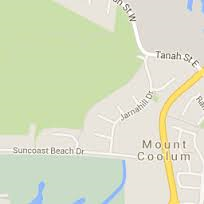 Please note that Mt Coolum Meats has taken over ownership/management of Mt Coolum Butchery. New contact details are below.